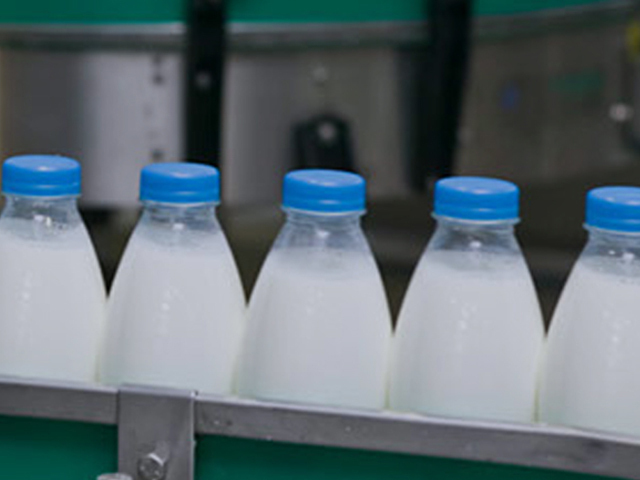 Hygiene solutions to help boost the food safety and operational efficiency of your process. 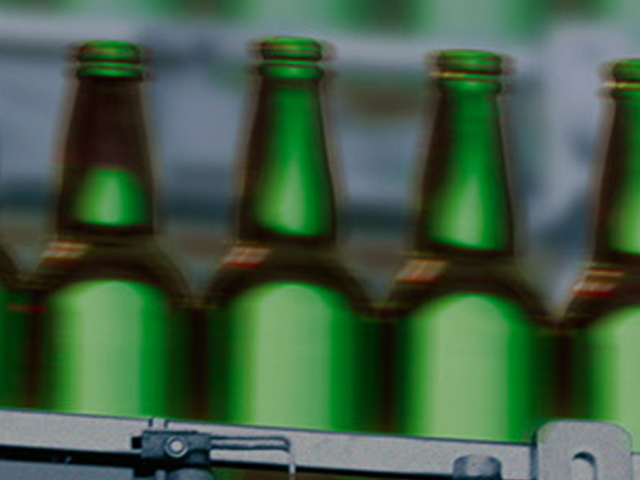 Advanced hygiene solutions for the brewing and beverage industries, enhancing your production efficiency and safe guarding the quality of your product. 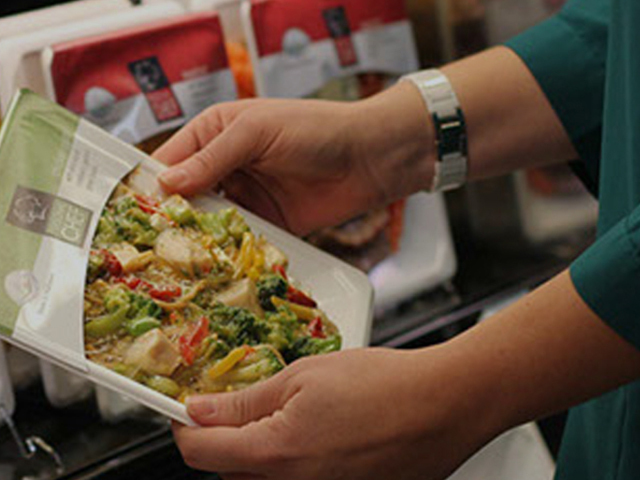 From farm to fork, at Diversey, our mission is to protect your food. 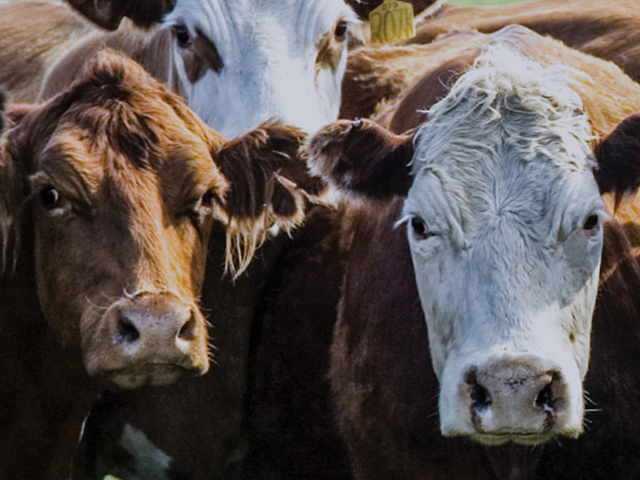 Our comprehensive agricultural hygiene solutions help improve food safety while focusing on sustainability. Hygiene solutions for Food processing operations - Red Meat, Poultry, Processed Meats, Ready Meals, Snack Foods.